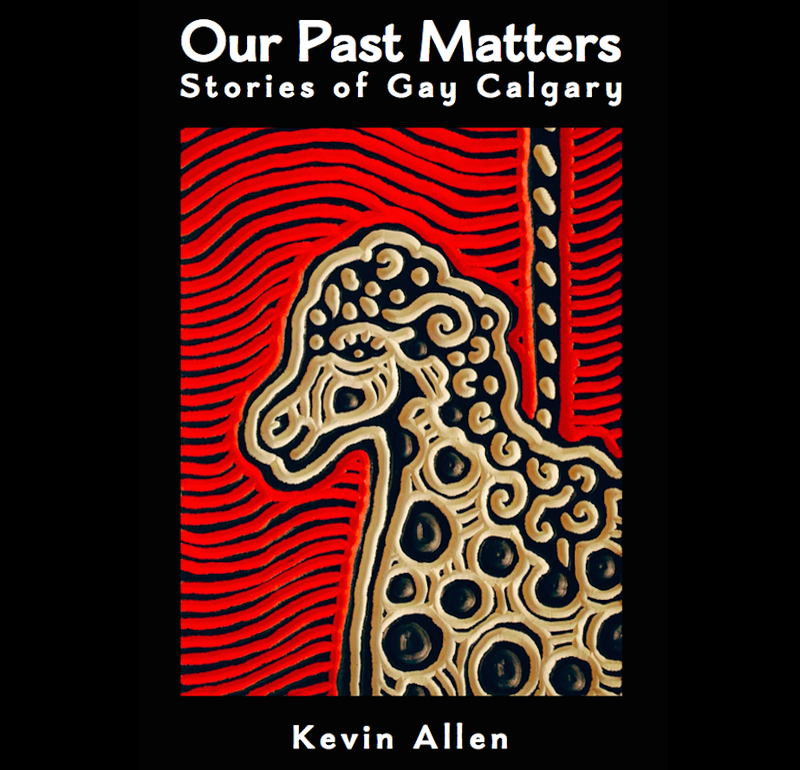 This entry was posted in Gay history and tagged bisexual, Breakfast Television, Calgary StarMetro, gay, lesbian, Our Past Matters, Pages on Kensington, queer, Shelf Life, transgender, YYCaroaces. Bookmark the permalink. What a great idea. I look forward to the tea and the chat.